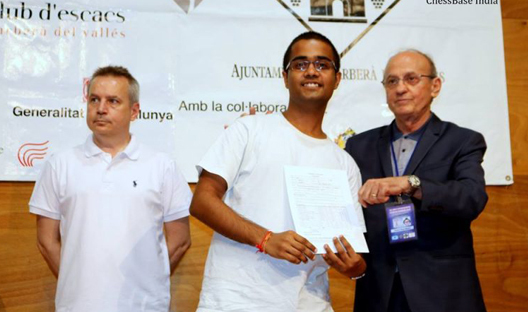 Fifteen-year-old Iniyan from Erode secured his third and final Grandmaster norm in 41st Barbera Del Valles international open chess tournament, held at Barcelona, Spain from 4th to 12th July, 2018. 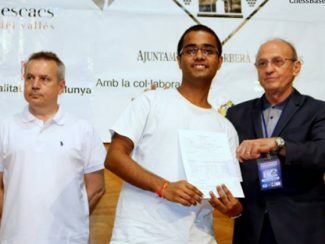 Iniyan successfully finished this tournament by securing second place. 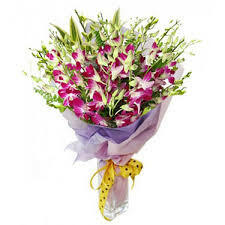 Tamil Nadu State Chess Association wishes P Iniyan and for her future Chess career.